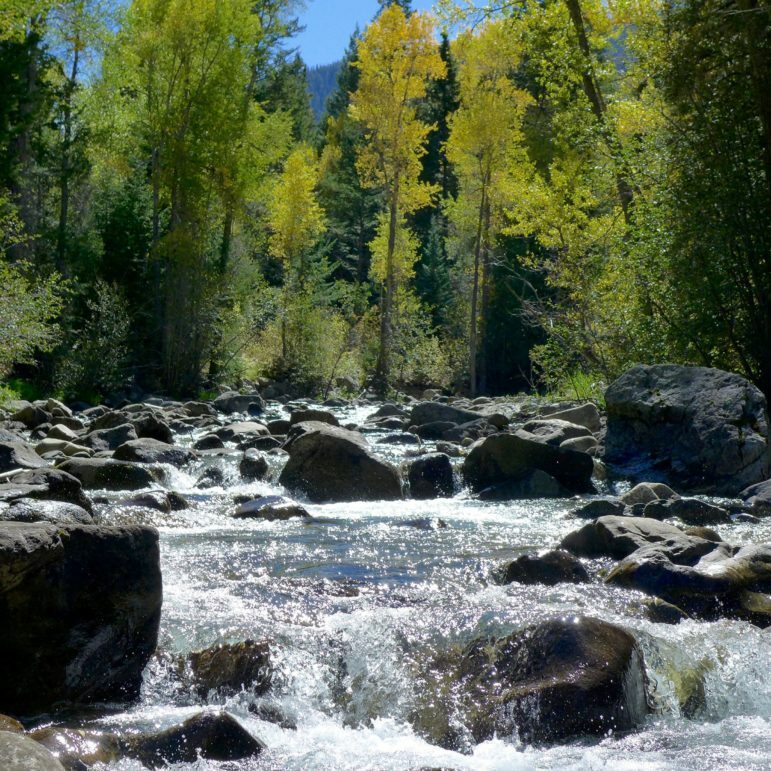 The upper Roaring Fork River, east of Aspen, near the river’s confluence with Difficult Creek. 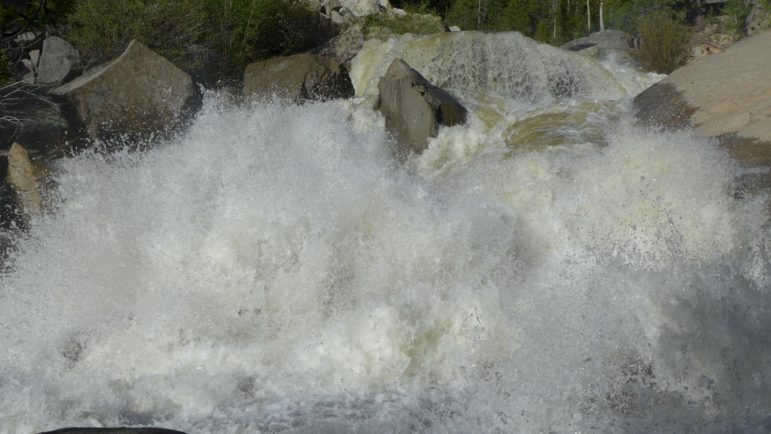 The upper Roaring Fork River chundering through the Grottos around 6 p.m. on Thursday, June 16, 2016, after the Twin Lakes Tunnel had been closed and the natural flows of Lost Man and Lincoln creeks had been turned back into the river. 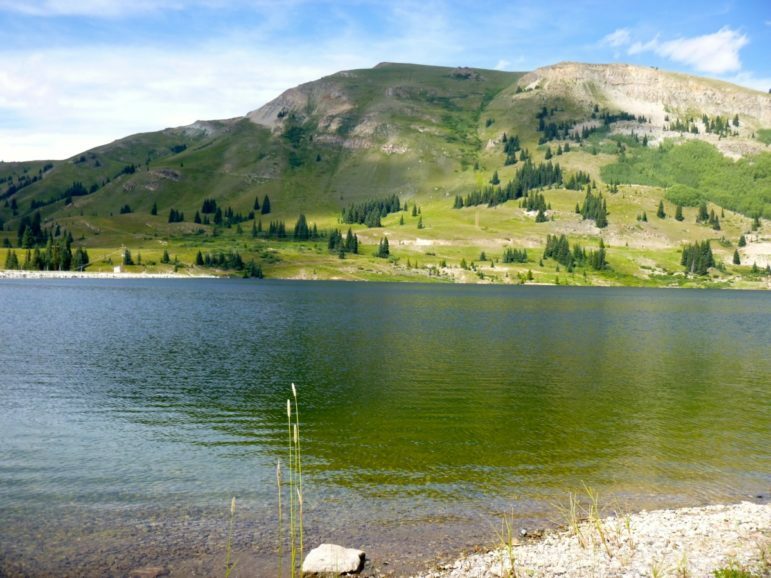 Aspen’s technical advisory group is made up of roughly 25 stakeholders and includes Pitkin County officials, Roaring Fork Conservancy, Trout Unlimited, Colorado Parks and Wildlife, and the Salvation Ditch Company, among others. 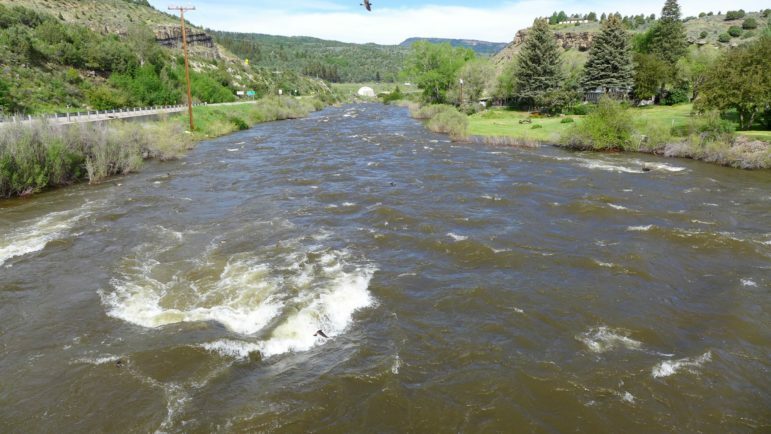 April Long, an engineer for the city of Aspen whose title is “clean river program manager,” is overseeing the Roaring Fork River management plan. Long said the group met twice during the summer. The meetings with the technical advisers were not open to the public, but Long said the city will seek public feedback as the plan progresses. 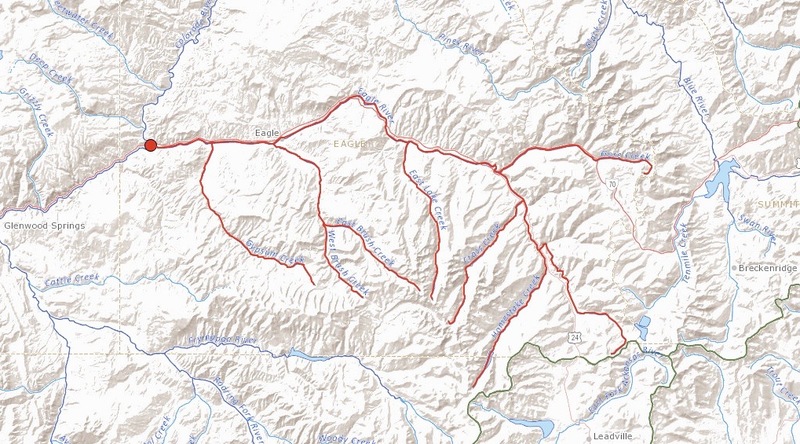 Long expects a draft of the Roaring Fork River plan to be released in late November. Editor’s note: Aspen Journalism is collaborating with the Vail Daily, the Summit Daily News, the Glenwood Springs Post Independent, and The Aspen Times on coverage of rivers and water. The Vail Daily published this story on Saturday, Oct. 7, 2017. The Glenwood Post published the story in its print version on Monday, Oct. 9.